Despite E-Learning's popularity, many managers have misconceptions about what it can and cannot do. 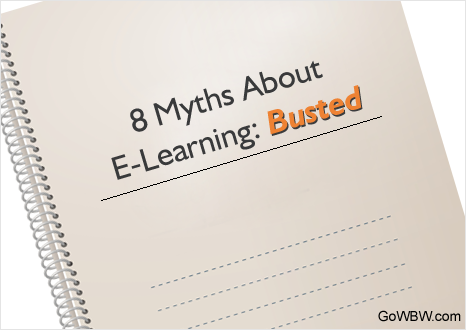 There are a lot of common myths that have managers concerned about the process and benefits of online learning. The article explains a few of the most common myths we hear.